First started playing saxophone and clarinet whilst at art school in Bristol. His reputation as a broad-toned, swinging tenor player soon grew and he joined the Pasadena Roof Orchestra in 1986. 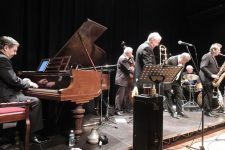 The next ten years saw him touring with the band throughout Europe, the USA and the Far East, and appearing as featured soloist on six of their albums. 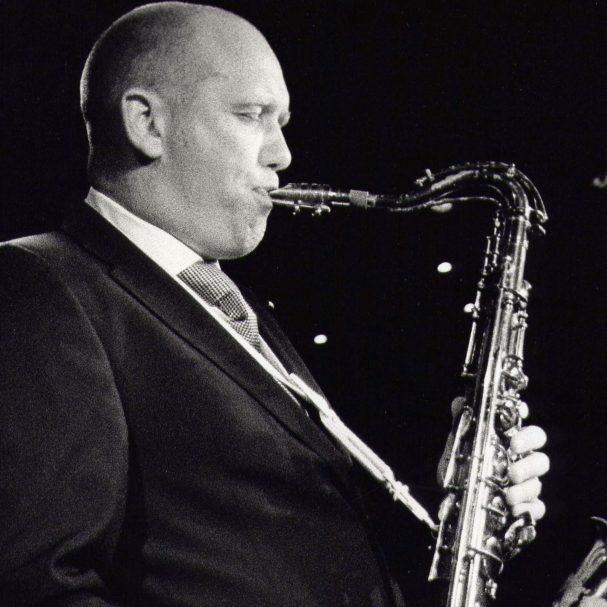 Since leaving the Pasadena Roof Orchestra, Robert has worked with many bands and has also released his own CD entitled Front and Centre, which demonstrates the strong influence on his style of some of the greats of the classic jazz era – Coleman Hawkins and Ben Webster. He has also been working and touring with Bryan Ferry on his recent album As Time Goes By.